Of course I can be neat and efficient, but why make everyone else look bad ! 1. Degree in Physics (branch of Solid State and Materials Science), by the Faculty of Sciences of the University of Porto, in 1987. 2. Internship in Geophysics, in the Institute of Meteorology and Geophysics, in 1990. 3.  Assistant in the Department of Physics of the University of Madeira from 1992. 4. Senior Technician in UMa's computer services since 2000.